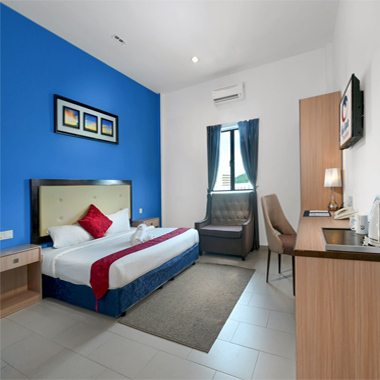 Royal Agate Beach Resort (RABR) also known as the "Jewel of Cenang" is a brand new Boutique Hotel in the heart of vibrant Cenang Beach. Just 10 minutes (4.5km) away from the Langkawi International Airport, RABR features 52 well equipped rooms with all the trappings for the discerning Traveler. All rooms have quality Bedding and Linen with connecting bathrooms (en-suite) and FREE high speed Wi-Fi access. 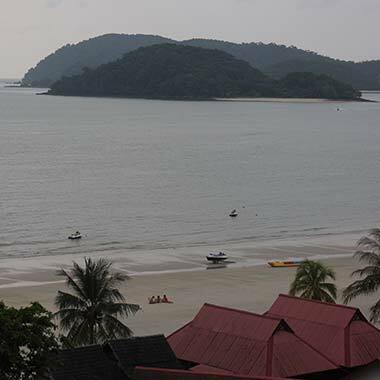 Our Seaview Deluxe Rooms affords magnificent view of the Cenang Beach and surrounding Islands. You will discover an enchanting resort that is nestled amidst Cenang beach that is bathed by the clear blue waters, especially gorgeous during sunsets. 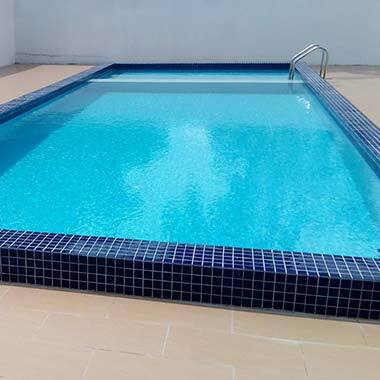 Our resort comes complete with various amenities and facilities so your holidays will be memorable and unforgettable. It is perfect, be it for family fun, quick gateways and romantic interlude. RABR is the right choice of you and promises a clean, comfortable & relaxing holiday, at a very reasonable cost for you and your family. Come partake in the warmth ambiance of our gentle hospitality.